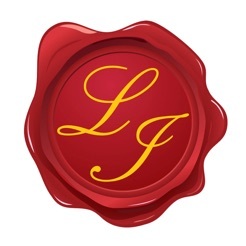 LivItaly Tours is a small family owned business that offers unique tours and experiences all over Italy. 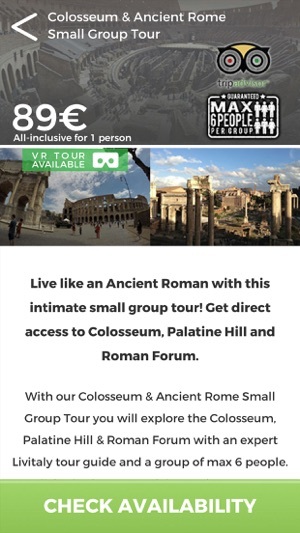 With this app we want to give savvy smartphone users the opportunity to navigate themselves through the city of Rome (and more to come…), read and learn interesting facts, stories and anecdotes about major sites, and the ability to purchase our Tours and Experiences with a few simple clicks. 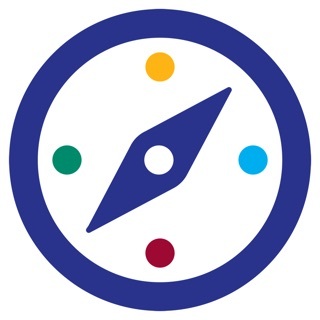 The only company that offers a fascinating variety of services (from walking tours, to museum tours, from Segway Tours, to Vespa Tours, from Cooking Classes, to boat trips, from Ferrari Test Drives, to gondola rides), all either in small groups of max 6 participants, unique in the industry, and/or private exclusive. 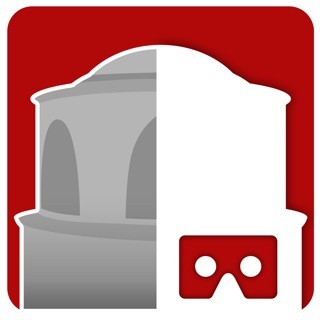 The app also features our exclusive Virtual Reality reconstructions of the Colosseum, Roman Forum, Palatine Hill and Circus Maximus available to see during our very own LivItaly Tours Colosseum & Ancient Rome Tours. 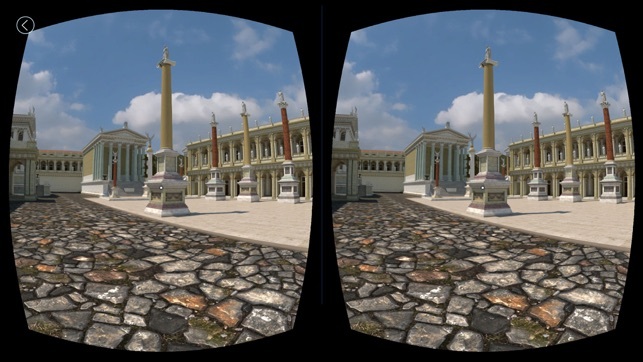 Purchase our tours via app or website http://www.livitaly.com , get a special code to unlock the VR Tours, and have fun immersing yourself back in history with our top-rated guides. 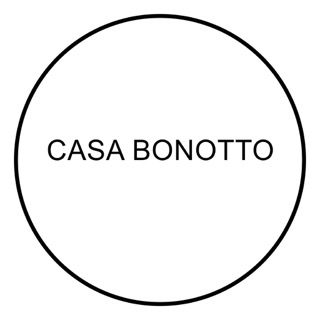 Our special cardboard glasses will be given to you as a gift at the tour and you will be able to enjoy the reconstructions wherever and whenever you want. 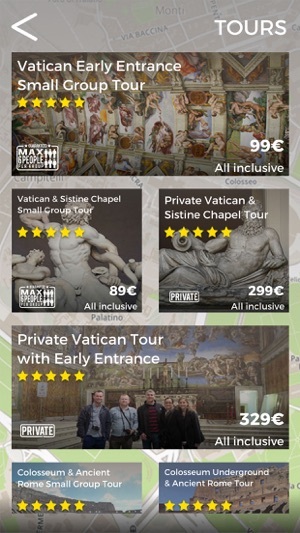 Livitaly Tours' app is essential for a tourist in Rome, or anyone dreaming up a trip to the Eternal City. 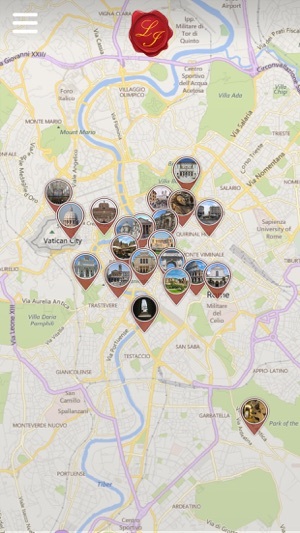 One of the best features is a map of the city that marks all of the best sites, which makes it easy to plan an itinerary. 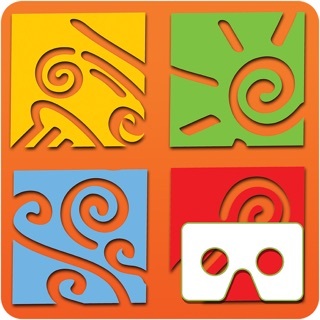 You can easily book a tour that includes any of these attractions right from the app. 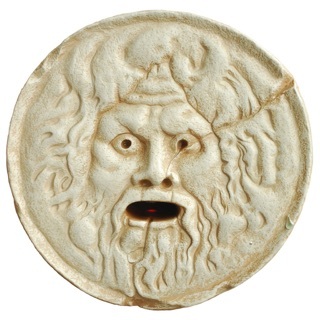 Take the time to look through the range of tours they offer... an experience with LivItaly will not disappoint! 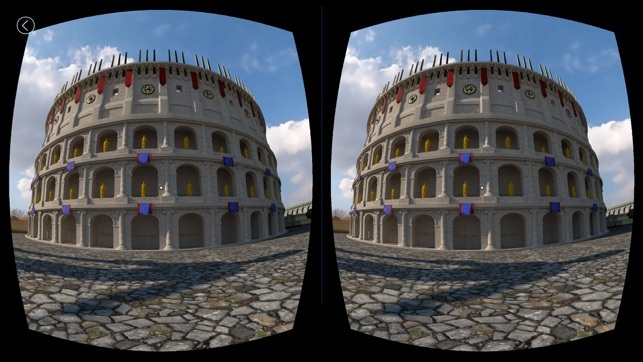 The app also features virtual reality capabilities, which they incorporate into tours of ancient sites such as the Colosseum. 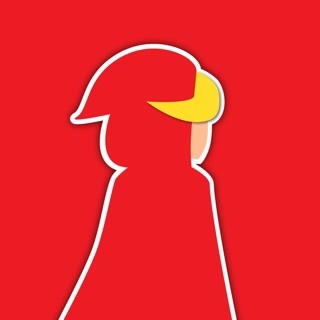 LivItaly Tours' app is simple, user-friendly, and will only make your Roman vacation more enjoyable.